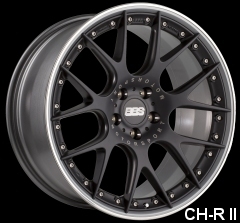 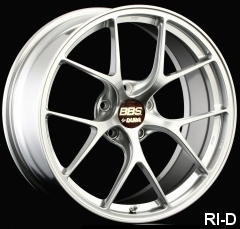 BBS has been flow-forming wheels since 1996. 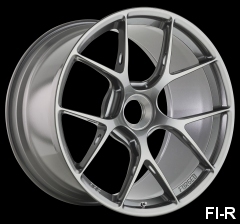 Flow forming is a procedure that uses a continuous rotational motion with 3 hydraulic rollers and tremendous pressure at high temperatures to "Form" the inner rim area of the wheel. 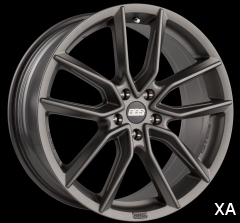 This process changes the mechanical properties of the cast rim area to increase strength, stiffness and impact over "stiffness to weight ratio" which can deliver very high level of performance at a cost that is much lower than a forged wheel. 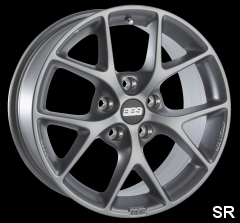 To produce a really perfect and long-lasting wheel, it is essential to have a top-quality casting blank. 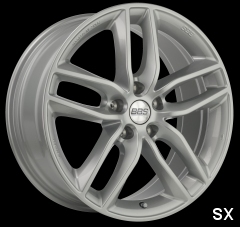 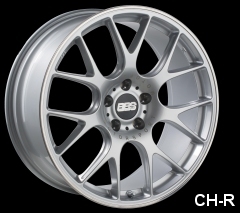 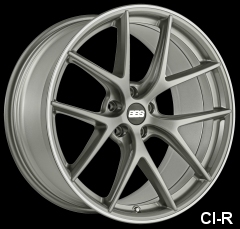 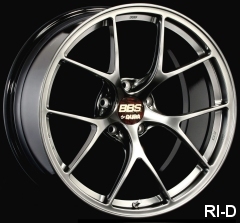 BBS uses the low-pressure aluminium casting technique to manufacture the base light alloy wheels. 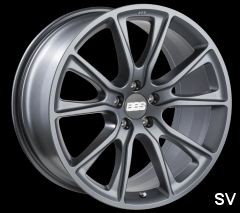 As with all BBS products, the "stiffness to weight ratio" is also achieved with the cast wheels. 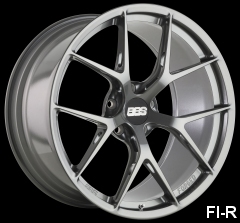 Starting from a billet of 6,000 series aluminium or a special magnesium alloy, every BBS forged wheel uses the special multi-stage Die-Forging process which requires upto 18 million pounds of pressure to produce. 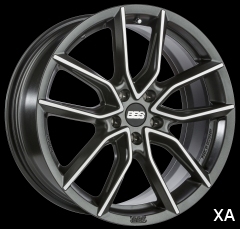 Every stage of production is optimized to help create the best forged wheel in the industry. 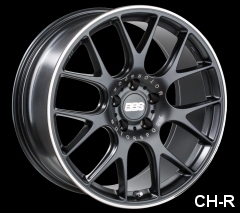 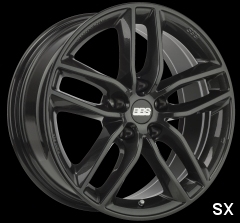 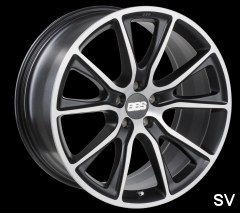 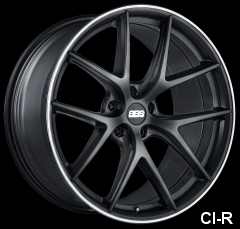 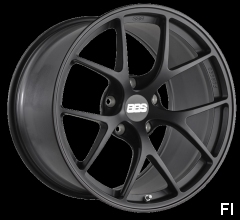 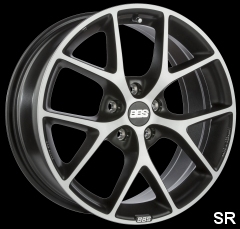 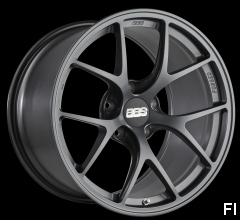 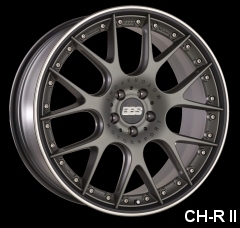 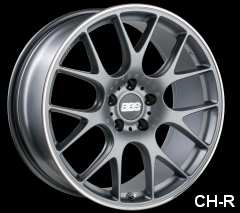 BBS forged wheels are not only light, they have been designed to optimize the "stiffness to weight ratio" while providing the safety and long term durability expected from BBS.